If you have a strong-willed child – this may be one of most important messages you read. People who do not have strong-willed children have no idea of the frustration, the battles, the intense exasperation and anger a parent of a strong-willed child can feel. Nothing is more frustrating than a strong-willed kid who fights you about everything - all the time. The temptation is to either just give up and let them have their way, or ratchet up the discipline even higher. You can connect with your child. Why current parenting methods often don't work. Discover an easy strategy for solving most behavior problems. The common mistake that weakens your child's willpower. The truth about the will and how it works. A sneaky issue that most parents overlook. The little known secrets to developing inner strength. Learn how to build the conscience of your child. Know when NOT to teach or train your child. The gift every child must be given. Why it is crucial for your child to make realistic choices. The single most important change you need to make in your parenting style. What you need to do to help your child recognize right from wrong. 5 Key scripture verses that will shape your parenting style. Become confident in your parenting with this new perspective. An easy 3-step process to reveal the cause AND apply the remedy for the out-of-control child. 5 steps to understanding why your child misbehaves. 5 steps to promoting peace in your home and avoiding the battle of wills. AND - What the simple truth of 1 Corinthians 10:13 can do to transform your parenting. Is your parenting method actually damaging relationships? The hidden cost of authoritarian parenting. How to avoid the disasters of permissive parenting. A gift you can give to your child that will guarantee an improved relationship. How to recognize helicopter parenting. When parent control is ineffective and even damaging. What exasperating your child looks like and how to know if you are doing it. Discover the four types of parent leaders and which one your child will follow. how to the harness the power of natural consequences. what NOT to do when teaching your child. the secret to avoid saying "no-no" so frequently. what you should NEVER do when your child is misbehaving. And though yelling is never an effective means of communication, that isn't it. Provides you with quick reference PDFs of the major points & practical tips on how to apply what you have learned. This vital part of the course will help make the knowledge presented to you relevant and doable. The Handbook also includes bonus materials containing specific, age-appropriate ideas for teaching important concepts to your children. Eighteen short video lessons are also supplied as audio lessons for your convenience. The teaching is concise and to the point, giving you time to work through the Challenges to Apply found in the Handbook. An optional written transcript of each lesson is provided. Enjoy the encouragement and support of Susan and of other like-minded parents in a private FaceBook group. Ask questions, discuss ideas, and glean from the wisdom and experience of others. Learn a better way to parent your strong-willed child. Teaching your child this important fact about himself will profoundly shape his destiny. What habit can do to strengthen self-compelling power. ...you will transform the way you interact with your children and the way your children interact with you. Beyond conflict - you can stop battles of the will with this perspective. The little known, but powerful, secret that will transform the behavior of your strong-willed child. 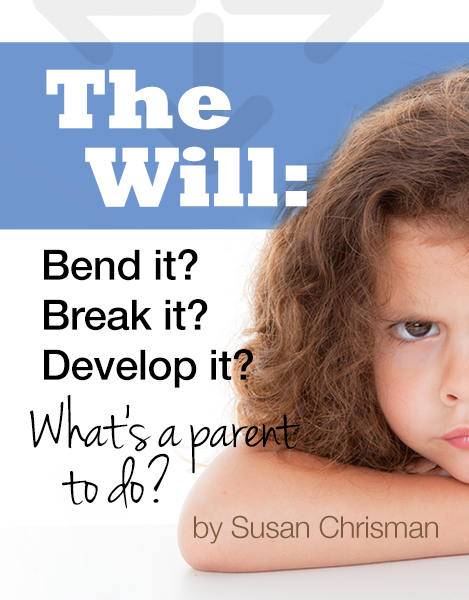 Practical how-to ideas for teaching your child about her will. Three things your children must understand about their emotions in order to control them. Why will power is not enough AND how to know when the will needs help. An amazing trick you can use to give your will a rest. Teach your child to excel without running over other people. How your understanding about emotions can be used to strengthen your relationship with your children. Enjoy the short years of childhood. Watch transformation take place in your family as you help your child discover the power he has within. 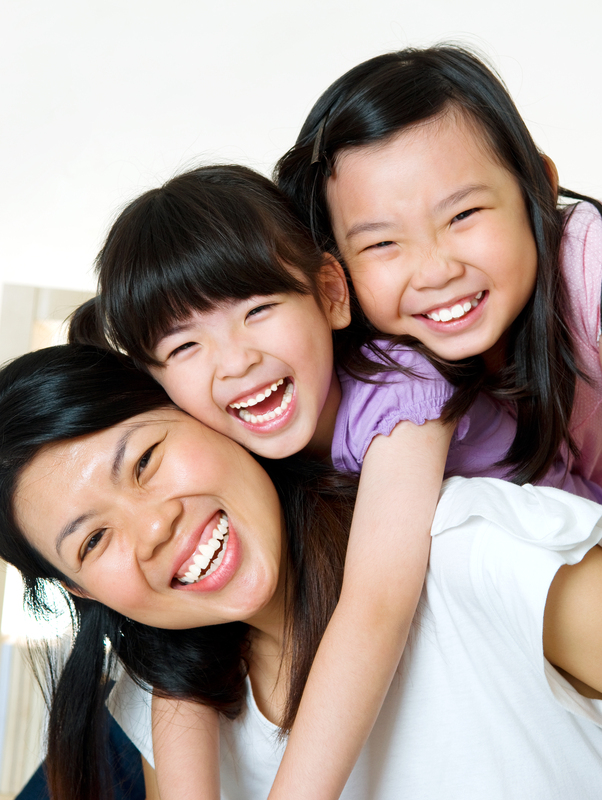 Picture a peaceful home life and meaningful relationships with your children.